WASHINGTON — Tarana Wireless, a broadband infrastructure developer that counts OneWeb founder Greg Wyler among its backers, raised $60 million from satellite operator EchoStar and Khosla Ventures. Santa Clara, California-based Tarana has raised $200 million in total from investors that include AT&T, Deutsche Telekom and Wyler’s 1010 Holdings, LLC. Tarana said March 21 that Wyler joined its board of directors, as did EchoStar Chairman Charlie Ergen and Khosla Ventures partner Samir Kaul in conjunction with the new capital. EchoStar Executive Vice President Kranti Kilaru also stepped down from a nearly three-decade career at the Englewood, Colorado-based satellite operator to become Tarana’s president. Tarana is developing a connectivity product to enable long-distance wireless internet connections that hold steady even when physical objects such as buildings or trees are in a signal’s path. 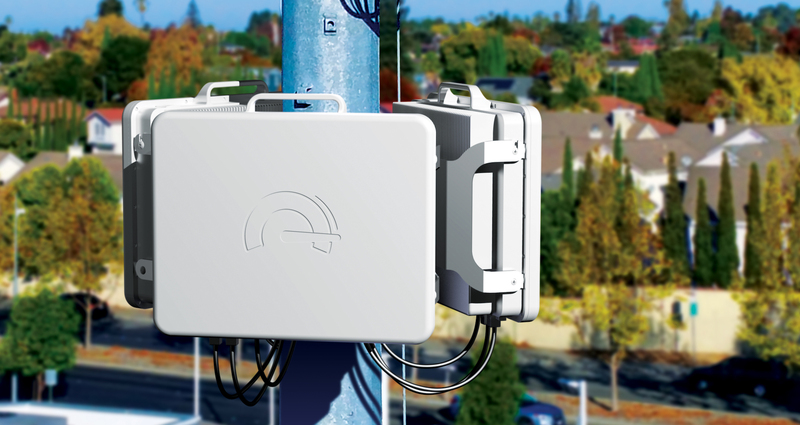 Steven Glapa, Tarana vice president of marketing, said the company’s technology can do beamforming — shaping communications beams between cellular stations and their final destination — as well as “nullforming” to prevent interference when trying to connect multiple locations in the same area. “The idea is you are focusing energy where you want it, and while you’re doing that, if you have enough degrees of freedom in the system, you are also focusing the absence of energy where you don’t want it,” he said. Glapa said the technology could be applied to satellite communications in connecting “lower density” geographies where the number of households per square kilometer is more spread out than in urban or dense suburban areas. He declined to talk about specific interests from satellite industry investors. Glapa said Wyler made his investment last summer as part of a $28 million funding round with other investors. OneWeb launched the first six of a constellation of 648 satellites Feb. 27 on an Arianespace-operated Soyuz rocket. EchoStar’s Hughes Network Systems company is an investor in OneWeb, and has its own satellite broadband service in the U.S. and several other countries. Khosla was an investor in Skybox Imaging, a satellite startup Google bought for $500 million in 2014 that was later sold to Planet for an undisclosed amount. 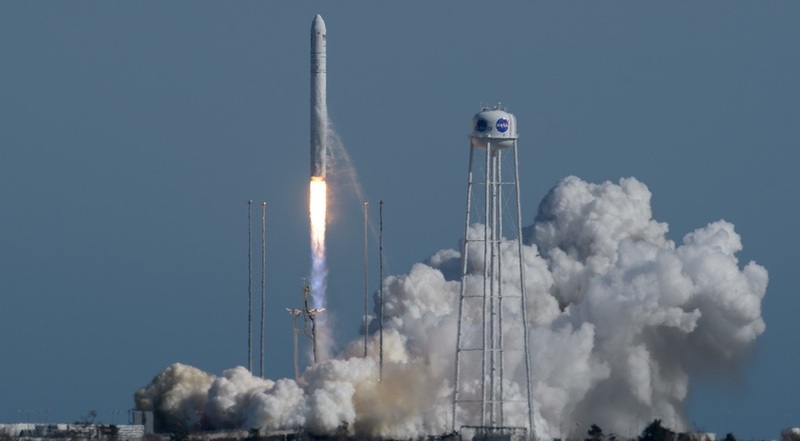 Kholsa also invested in small launcher startup Rocket Lab and Akash Systems, a satellite component startup building radio frequency microchips using diamonds. Glapa said Tarana’s new funding enables the company to complete product development. The company plans product trials this year, followed by commercial release in 2020, he said. Tarana announced plans to grow its headcount from 165 people to 200 by mid-2019.